Download Summer School Call for Participation! Apply online for the Summer School! 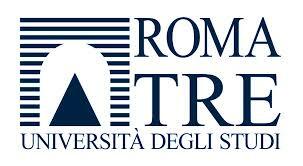 University Roma Tre, Department of Economics. Via Silvio D’Amico 77, 00145 Rome, Italy. The EAEPE Summer School is open to PhD students and early-career researchers working in particular in the field of institutional and evolutionary analysis, with a special focus this year on structural change, aggregate demand, institutions and economic development. Teachers will address these important topics from different perspectives and approaches. 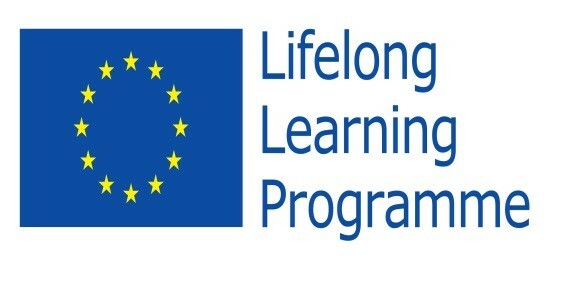 In the spirit of pluralism characteristic of the EAEPE, many Research Areas are relevant: human development, environment-economy interactions, methodology of economics, institutional history, comparative economics, transition economics, institutional change, innovation and technology, and labour economics. More generally, contributions from all fields using institutional, multidisciplinary approaches are welcome. Lectures by internationally-renowned scholars will be given in the morning, while afternoons will be devoted to presentations by advanced PhD students and early-career researchers, who will thus benefit from comments and suggestions from experts in the field. PhD students can apply by uploading their CV using the online submission form. Advanced PhD students and early-career researchers who would like to present their work can submit their proposal or paper along with their CV using the online submission form. Summer School Key Words: Structural Change, Aggregate Demand, Institutions, Economic Development, Inequality, Capitalism, Sustainability, Economic Growth, Uneven Development, Welfare, Policies, Political Economy. Queries about the 13th EAEPE Summer School should be addressed to summerschool@eaepe.org.